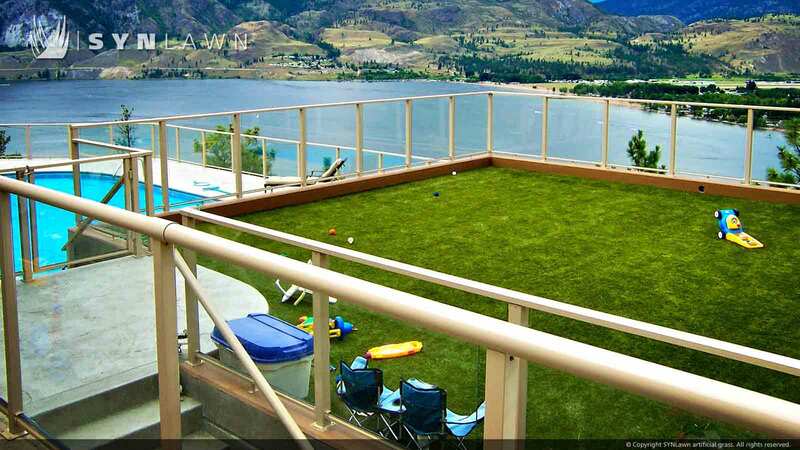 Installing artificial grass on your roof, deck or patio may seem like an unconventional choice, but SYNLawn®’s Roof Deck artificial turf solutions can transform these areas into beautiful outdoor living areas that can create more usable and functional living space for you and your family. 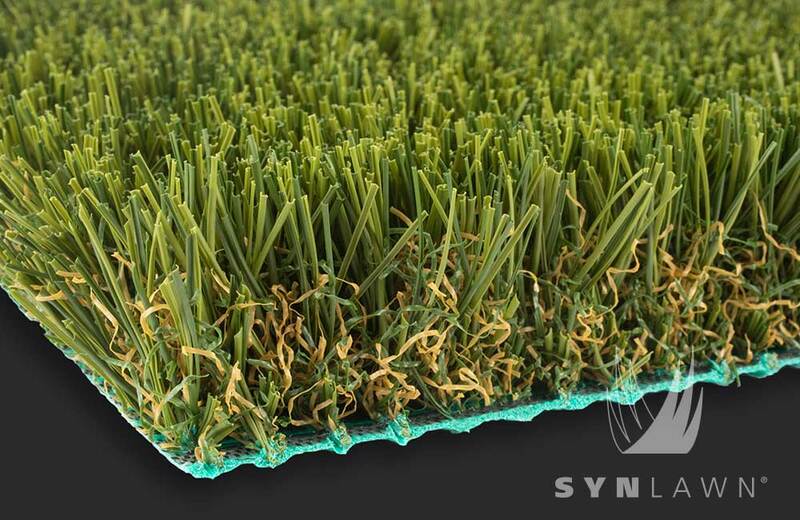 SYNLawn®’s innovative landscaping turf provides endless creative possibilities for using grass in areas you never even imagined. The installation of artificial grass on your roof, deck or patio is simple and makes a great longer lasting, lightweight alternative to traditional roofing shingles and wood or concrete decking systems. 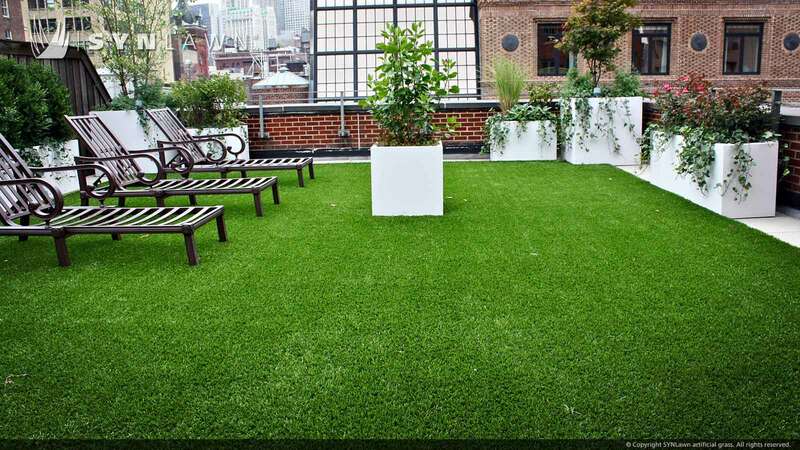 SYNLawn®’s beautiful and vibrant fake grass enhances any environment it’s installed in, including rooftop gardens, entertainment areas, terraces and balconies. Artificial landscaping turf provides a cost effective alternative to traditional decking that is soft and remains cool to the touch in even the hottest temperatures. Adding synthetic grass to your urban patio or terrace can help to create an aesthetically appealing area for entertaining guests or a beautiful garden retreat for relaxing personal time. Our synthetic turf also makes a clean, safe outdoor recreational area for kids and pets. 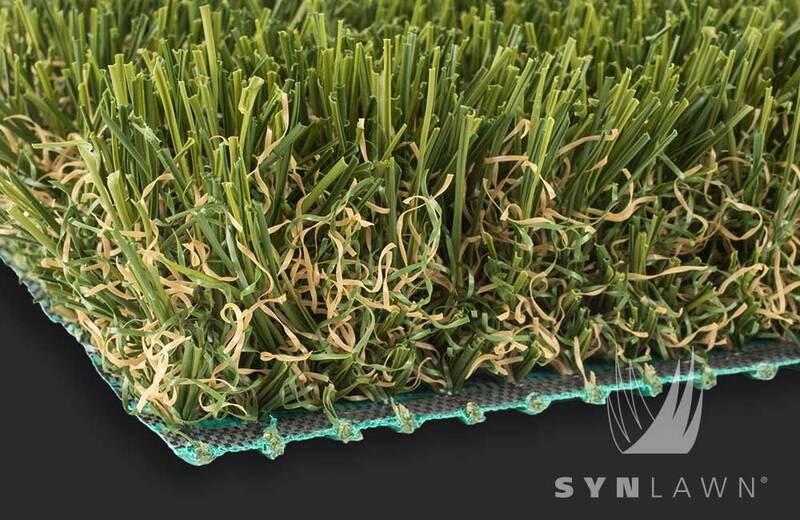 If you’re interested in learning more about installing a synthetic lawn on your roof, deck or patio, call SYNLawn® of Kansas City today at 816-886-2747.